Over 500 homes –private houses and flats belonging to civilian residents in the Ukrainian-controlled town of Avdiyivka in Donetsk region – have been damaged by attacks mounted by Russia's hybrid military forces since the beginning of the year, according to local police. "Since the beginning of the year, over 500 (!) 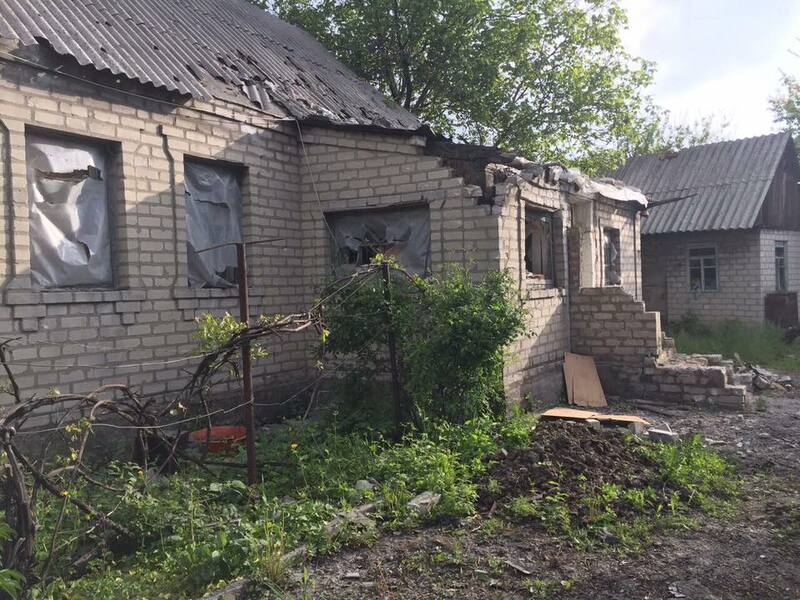 homes – private houses and flats of civilians – have been damaged in the town," press secretary of Donetsk region's police Natalia Shiman wrote on Facebook on Wednesday, May 17. She also reported about a recent attack on Wednesday morning as a result of which three residential houses had been damaged. "The morning in Avdiyivka. Three houses at Sportyvna Street have been damaged," she wrote captions with posted images of the damaged facilities. Police officers are working on the site, she added. Read alsoFour civilians killed in militant shelling of Avdiyivka’s residential districtPolice earlier reported that a private house had been damaged in a militant attack on the old part of Avdiyivka on Tuesday evening. Such attacks fall under criminal charges under Article 258 of the Criminal Code of Ukraine – an act of terrorism.